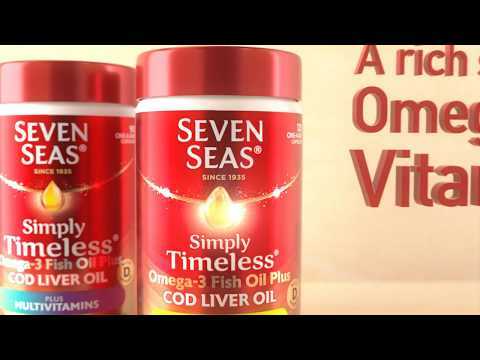 What are Seven Seas Pure Cod Liver Oil Orange Syrup? Regular use of this syrup will give the best results. Who is this Seven Seas Syrup suitable for? Can children use this syrup? This syrup is suitable to be used by children aged 3 and over. For any advice, any vitamin and nutrient supplements for children, speak to a specialist. Can someone who is pregnant or breastfeeding use this syrup? For anyone who is pregnant or breastfeeding, it is recommended that you speak to a doctor before using this Seven Seas syrup. There shouldn’t be any issues but speaking to a professional will ensure that any potential problems are known. Is it safe to use this syrup when using any medication? When using any medication, it is recommended that you consult your doctor before using this Seven Seas Liver Oil Syrup. This is because there is a chance that there could be problems if the oil and medication mix.  How should Seven Seas Pure Cod Liver Oil Orange Syrup be taken? Use two 5ml teaspoons full of syrup a day. Shake the bottle well before use.